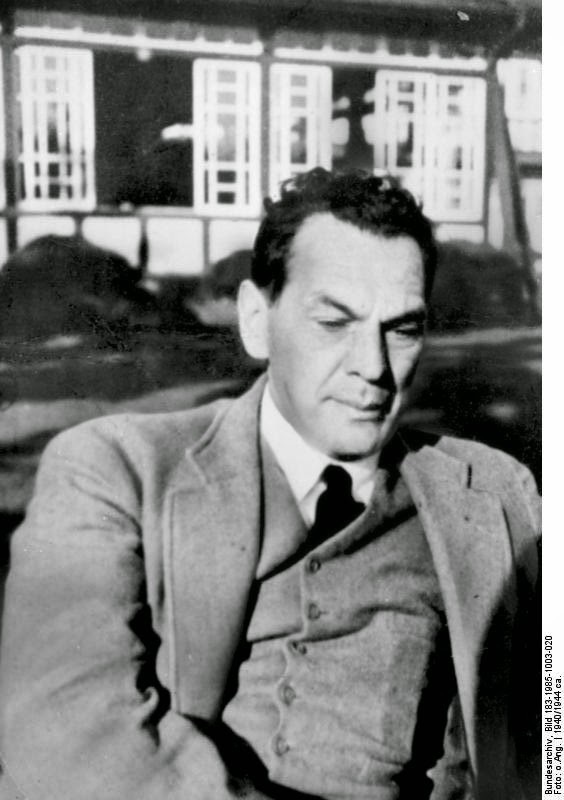 Richard Sorge is one of those names that many students of World War II read, see that he was a Soviet spy who snooped on secret German communications, and then move on to more exciting topics. That is how he goes down in the history books: one of Stalin's sources of Japanese intentions before Pearl Harbour. Sorge, though, is not some minor figure of the war. Arguably, he is the most effective spy in modern history, the one who affected real-world outcomes more than anyone else. His story also, like so many others, offers a window into the granular level of World War II. 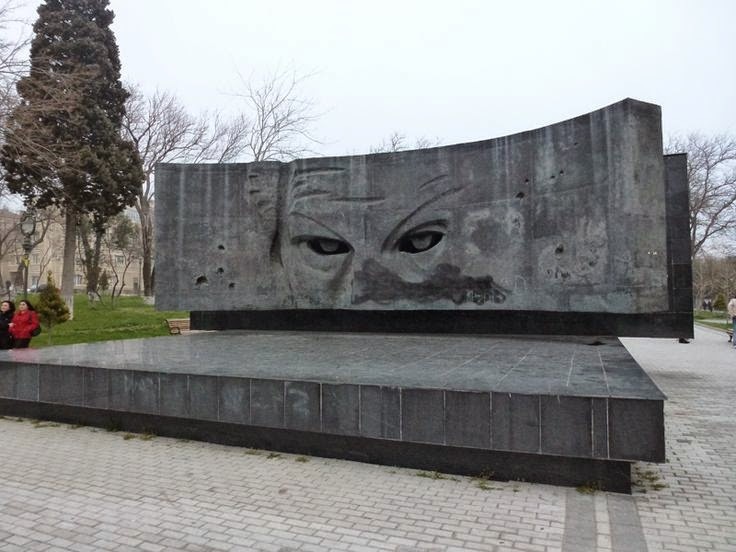 The youngest of nine children, Sorge was born in 1895 in the settlement of Sabunchi, a suburb of Baku, Baku Governorate of the Russian Empire (modern Azerbaijan). His father was Wilhelm Richard Sorge, who passed away in 1907, a German mining engineer employed by the Caucasian Oil Company. 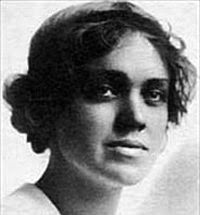 Wilhelm had married a local Russian girl, Nina Semionovna Kobieleva. Wilhelm kept his family in Russia for only a few years, then the family moved back to Germany. 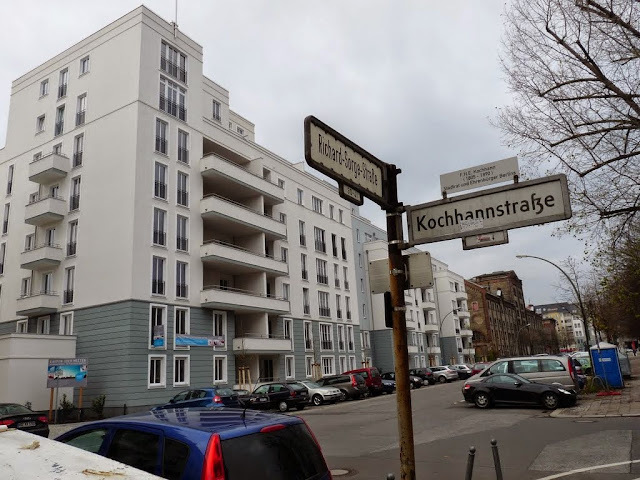 "The one thing that made my life a little different from the average was a strong awareness of the fact that I had been born in the southern Caucasus and that we had moved to Berlin when I was very small." Having lived in such a remote area made the Sorge household "very different from the average bourgeois home in Berlin." Sorge enlisted in the German Army in October 1914, and was severely wounded by shrapnel in March 1916. 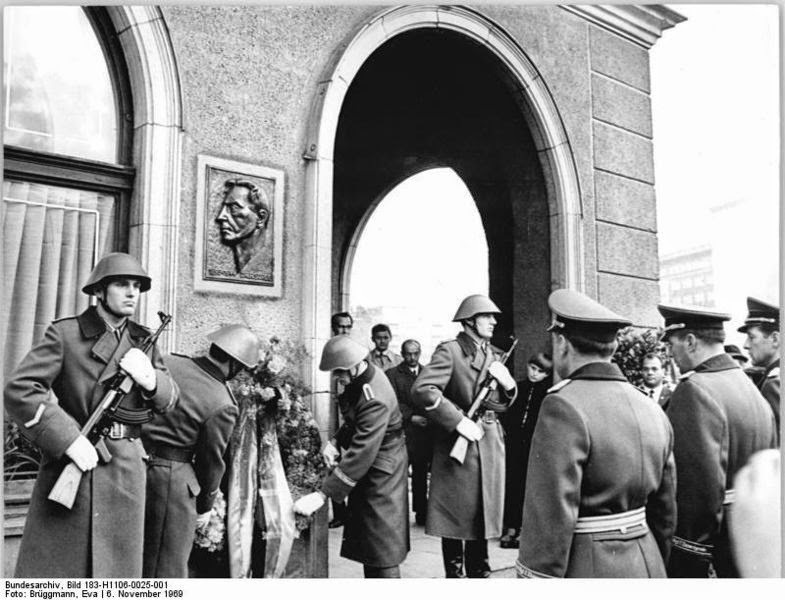 He then went to university in Berlin and received his doctorate in Economics. After joining the German Communist party, he lost his jobs and moved to Moscow, where he joined the Comintern. 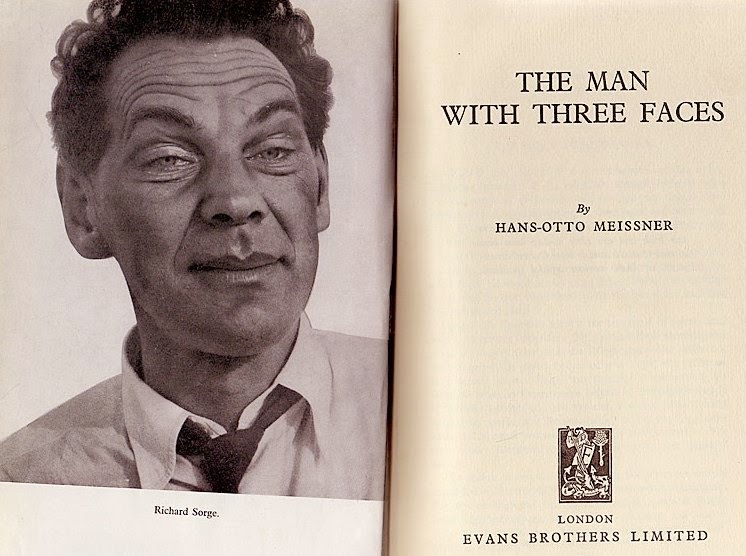 For the rest of the 1930s, he moved between various European countries posing as a journalist. Ultimately, in 1929, his paymasters in Moscow told him to join the NSDAP and pose as a loyal Party member. Sorge contributed to the Frankfurter Zeitung as an agricultural writer. 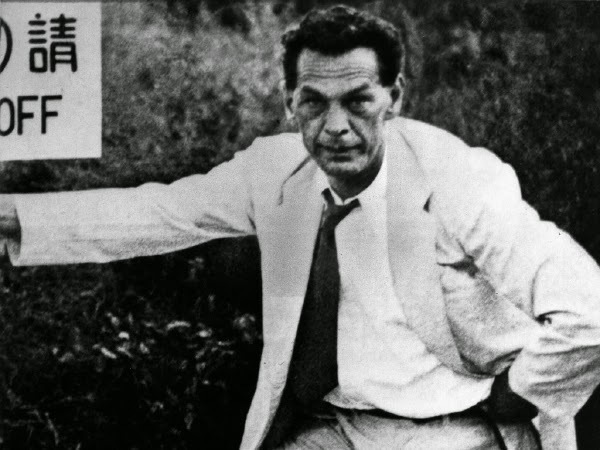 In February 1930, he went to Shanghai to study and report on rice breeding techniques, as there was great interest in German rice fields. He soon met Agnes Smedley, an attractive lady, feminist and committed Communist who he dated but who, more importantly for our purposes, also was a Soviet/German spy. She introduced him to the prestigious Japanese newspaper, Asahi Shimbun, and its journalist Hozumit Ozaki. Through her he also met Hanako Ishii, with whom he also had a relationship. Sorge was broadening his contacts. 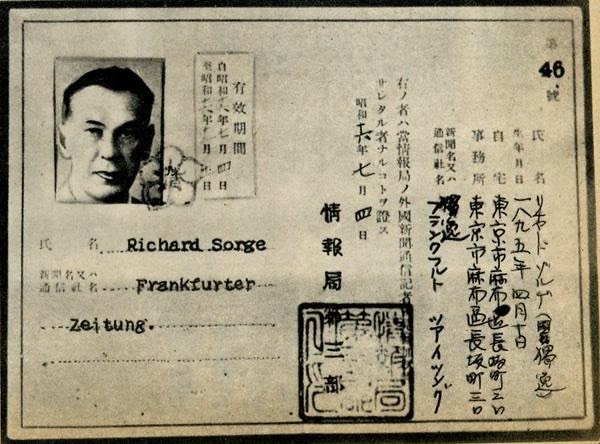 Sorge was given the code name "Ramsay" ("Рамзай" Ramzai, Ramzay) and was asked to obtain information on the national government of Chiang Kai -shek due to increasing Sino-Japanese tensions. He worked with Max Klausen, officially a sales manager at a Hamburg art design office in China who secretly happened to be a telegraph operator. He mapped out the position of the Chinese Communists and talked with British and American intelligence agents about Chinese intentions. He got his first big intelligence break there when a half- drunk member of Japan's Military Intelligence (posing as a trade representative) told Sorge in in the summer of 1931 that the Japanese army (without the permission of their emperor) would invade Manchuria within weeks. This was contrary to everything Sorge's superiors at GRU headquarters believed, but when it happened, Sorge gained credibility. 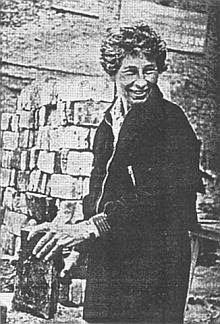 However, the Soviet spy service distrusted everyone, so they sent out a troubleshooter, Ursula Ruth Kuczynski, to check him out. Apparently, they had an affair that summer, then she returned to Moscow and verified his abilities. He met his future wife, Yekaterina Maximova ("Katya"), in China. 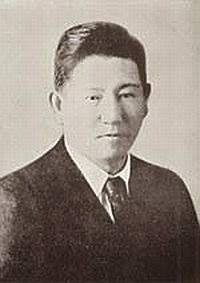 He was sent back to Germany to maintain contacts there and frequent beerhalls to see what he could learn about German intentions, then returned to Japan. 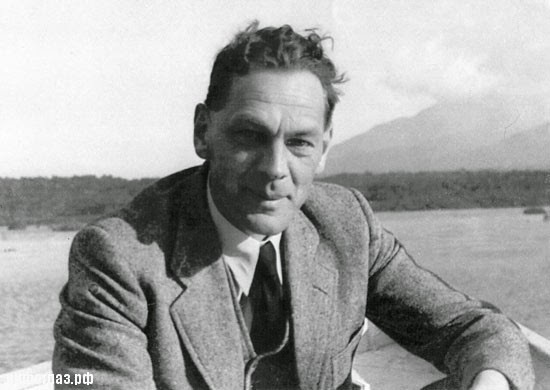 As one of the few Germans in Japan, he became a familiar sight at the German embassy and earned their trust. 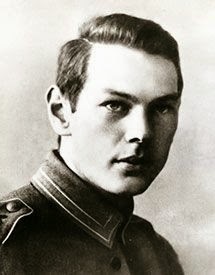 He disobeyed Soviet orders to return to Moscow in 1937, which probably saved his life (others who returned were shot in Stalin's purges), which probably contributed to Stalin's initial distrust of his later intelligence. "That was the bravest thing I ever did. Never will I be able to drink enough to make up for this time." Physically, Sorge was a big man, tall and handsome, brown hair. His brow was creased and furrowed and his face lined. From a glance at his face you could tell that he had lived a hard and rough life. There was no arrogance or cruelty to the set of his eyes and the lines of his mouth. "There's this [guy] who's set up factories and brothels in Japan and even deigned to report the date of the German attack as 22 June. Are you suggesting I should believe him too?" It is unclear if Sorge ever got the exact date right, but he sure was spot on about the invasion. Once again, he had burnished his reliability. Hotsumi Ozaki and Kinkazu Saionji, another local journalist Sorge had met, were instrumental in more than just finding things out.. Ozaki became an adviser to Prince Konoye, while Saionji was a member of the group that met every morning with the Imperial Cabinet to discuss the international politics of the day. 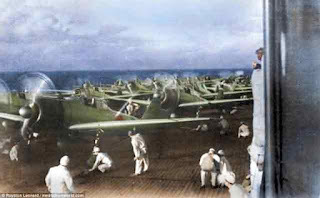 Both began broadly hinting that, without an attack on western forces, there wouldn't be enough oil for Japan to fight a war. Russia did not have any oilfields within the grasp of the Japanese army. The Japanese military, which had wanted to attack the Soviet Union, began to reconsider. 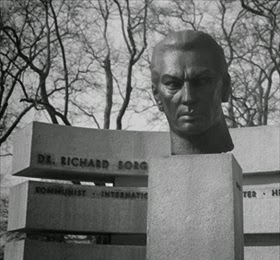 A memorial to Sorge. The holes are meant to represent his being shot as a spy. "In the careful judgment of all of us here…the possibility of [Japan] launching an attack [on the U.S.S.R.], which existed until recently, has disappeared." 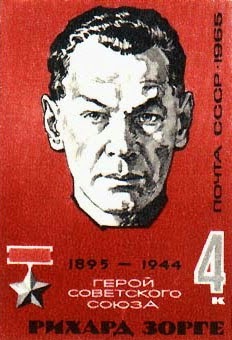 By 14 September 1941, Stalin was ready to accept Sorge's intelligence that Japan was not in a position to attack the Soviet Union. Specifically, he proclaimed that the Japanese would not attack the USSR unless Moscow was captured, the Kwantung Army was three times the size of Soviet Far Eastern forces, and a civil war had started in Siberia. Since none of these things was likely, Stalin felt free to start transferring Siberian divisions west, just in time to defend Moscow in December. "In the next two months, 15 infantry divisions, 3 cavalry divisions, 1,700 tanks, and 1,500 aircraft moved from the Soviet Far East to the European front," wrote historian Stuart Goldman. "It was these powerful reinforcements that turned the tide in the Battle of Moscow in the first week of December 1941, at the same time Japan attacked Pearl Harbor." Sorge also reportedly told Stalin that the Japanese would attack the USSR as soon as the Germans captured any cities on the Volga. The Volga, of course, was the demarcation of Europe and Asia, and if the Germans got across it, they could have advanced over vast distances virtually unopposed. Stalin thus had extra incentive to defend Stalingrad, the first city on the lower Volga under attack by the Germans. According to a May 2015 article in the Asahi Shimbun, one of Japan's leading dailies, Yoshio Okudaira, a bookstore employee, found a signed 1938 letter from Germany's then Foreign Minister Joachim von Ribbentrop. Ribbentrop himself was a new appointee in 1938 and probably was busy asserting his new position to Foreign Ministry friends around the world. Since Sorge was not actually a government employee, however, the card was a bit unusual. The Ribbentrop greeting card to Sorge, who at the time was posted in Japan as a reporter for a German newspaper, was perfunctory and prepared by a secretary. Ribbentrop's letter likely was done at the behest of the German ambassador in Japan, Eugen Ott, who was a close friend of Sorge. It congratulated Sorge on the occasion of his 43rd birthday and praised him for his "outstanding contribution" as a part-time press officer to the German Embassy in Tokyo. It is a sign of the degree to which Sorge had his German sources duped.